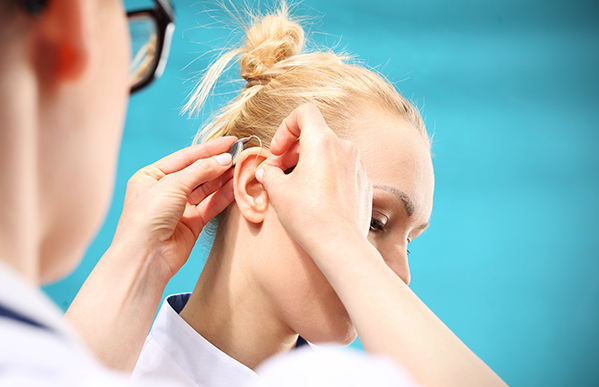 You have made the right choice.You are finally going to deal with your hearing loss, but what comes next? As a savvy healthcare consumer, you’ll want to think about a few things before you make take the next step and buy. Hearing aids come in various brands and styles, so finding out more before you buy is just smart. They come in so many different shapes, sizes and with features that will seem confusing to you at first. Each variation changes the final hearing aid cost, too, so it’s all matters when you shop. Consider 10 things you need to think about before buying hearing aids. Don’t let the compact size confuse you. Small hearing aids are compact and stealth, but the better choice for some people. It appears as if that tiny device can’t really be as effective has the chunkier ones, but the mechanisms in the small hearing aids are just as effective.